Are you a female leader interested in working for UNICEF in the field? 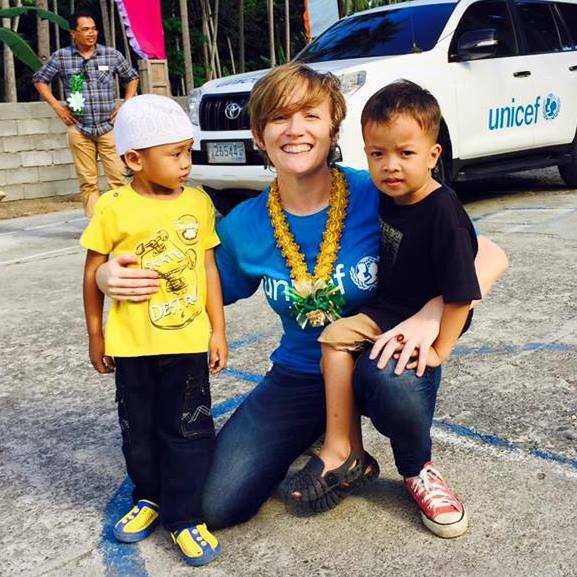 Read this empowering interview with Rebecca Pankhurst Lapina Chief Field Services at UNICEF Myanmar. She has serving as Emergency Specialist/Head of Emergency in many of the past emergencies, including Philippines, Haiti, Guinea and South Sudan.